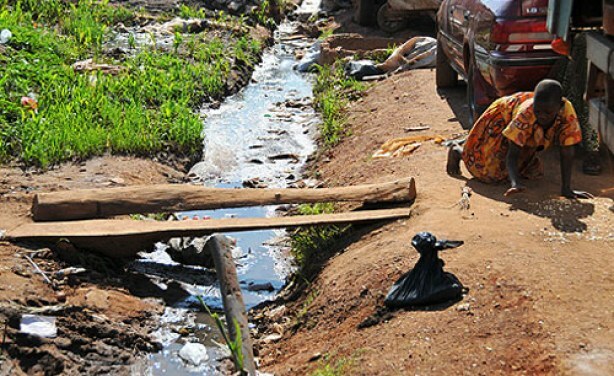 KAMPALA – Two residents of Lubaga Division in Kampala have tested positive for cholera and six others are currently under close monitoring at Uganda-China Friendship Hospital in Naguru, Kampala. According to Mr Emmanuel Ainebyoona, the senior public relations officer in the Ministry of Health, all the eight patients were brought to Naguru hospital for examination after presenting symptoms of cholera. The preliminary results from the samples of stool indicated two tested positive for the infectious disease. “According to preliminary tests, two have tested positive, however with the other one patient, they were unable to get the sample,” Mr Ainebyoona said yesterday. Final confirmations from the Central Public health laboratories in Butabika are being awaited. The patients are residents of Kabowa village Lubaga division. Ministry of Health has called upon the citizens to observe proper sanitation and hygiene and vowed to continue to carry out community awareness about cholera. Despite being easy to treat, cholera is estimated to affect between 3 and 5 millionpeople each year, and it causes over 100,000 deaths worldwide. Due to severe dehydration, fatality rates are high when untreated, especially among children and infants. Death can occur in otherwise healthy adults within hours. Those who recover usually have long-term immunity against re-infection. Cholera was prevalent in the United States in the 1800s, but now it is rare because there are well-developed sanitary systems and living conditions. When travelling to Asia, Africa and some parts of Latin America, however, people need to protect themselves against cholera by having the appropriate vaccinations beforehand, drinking only water that is boiled or from a sealed bottle and following good handwashing practices.